Dundee should take no comfort whatsoever from being only a point behind at the foot of the Premiership table. Martin Woods is expected to become Dundee boss Jim McIntyre’s first signing. You could say Jim McIntyre hasn’t enjoyed much of a honeymoon as Dundee boss. 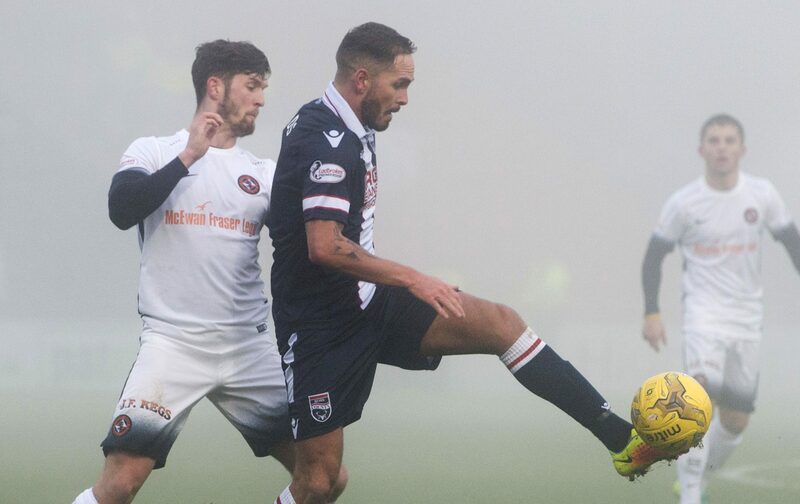 Dundee boss Jim McIntyre is demanding his players show they can successfully negotiate the ugly side of the game as well as produce pretty football. Kenny Miller has called on the Dundee players to have a “long, hard look in the mirror” before tomorrow night’s clash with Hearts. There isn’t much Kenny Miller hasn’t seen in a 20-year career as a professional footballer. Jim McIntyre got a crash course on Dundee’s season in his first game in charge. The prospect of a meaty 50-50 tackle with Kilmarnock’s Jordan Jones will have to wait. When experience couldn’t be found to assist Neil McCann, it had to be found to replace him, John Nelms has admitted.